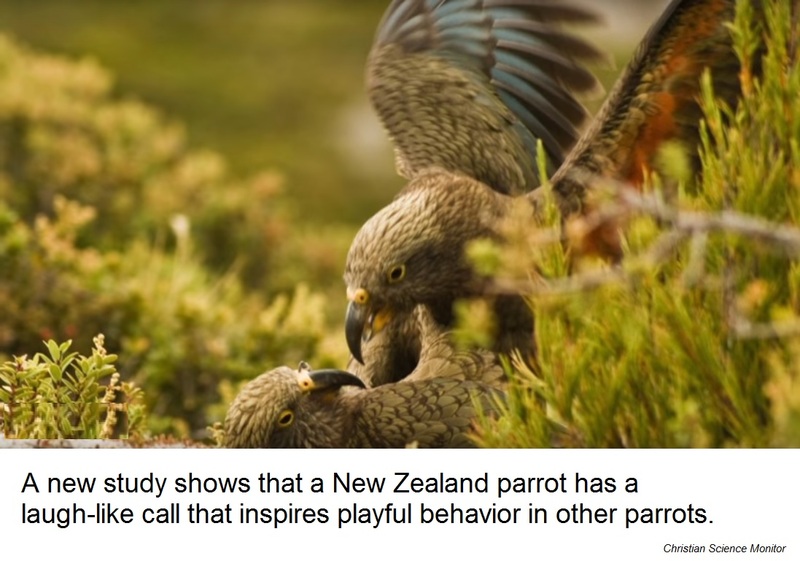 Parrots have their own comedy club, say researchers – FIREPAW, Inc.
A team of European scientists has found that a playful mood can spread between the mountain parrots much as it does between humans, according to a paper published Monday in Current Biology. Previously, scientists had only observed this social phenomenon in mammals. Can parrots make each other laugh? Previous Do bans on ‘cat declawing’ increase the number of cats surrendered to public animal shelters?